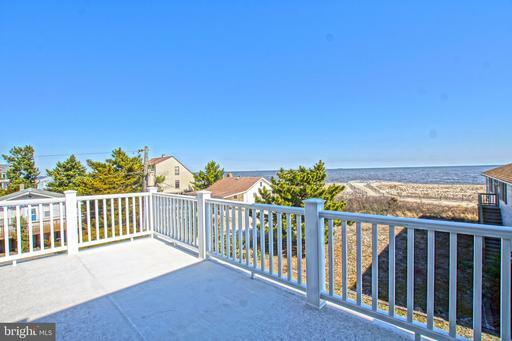 Broadkill Beach Delaware Real Estate for sale - Delaware Beach Real Estate. Displayed below is an index of available Broadkill Beach Real Estate Properties currently offered for sale. 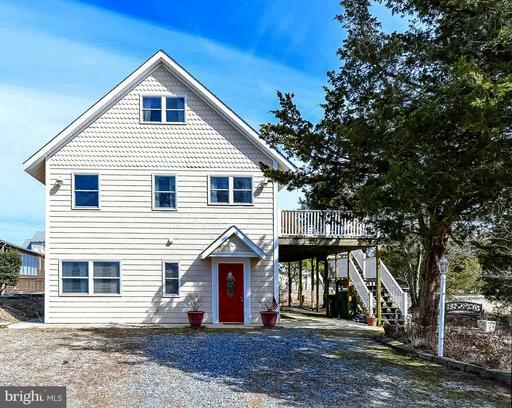 Click on the property photo or the address for each individual Broadkill Beach Delaware property full details, satellite map of the location and all amenities. 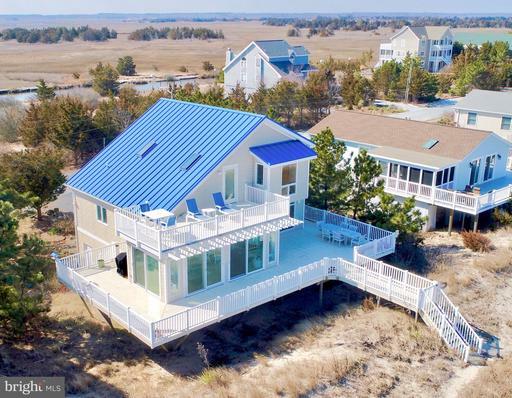 For a more detailed & refined search of all Broadkill Beach Real Estate Properties on the Multiple Listing Service (MLS) consider using the detailed search page located here: "Detailed Real Estate Properties search." Nature lover's dream on Broadkill Beach! 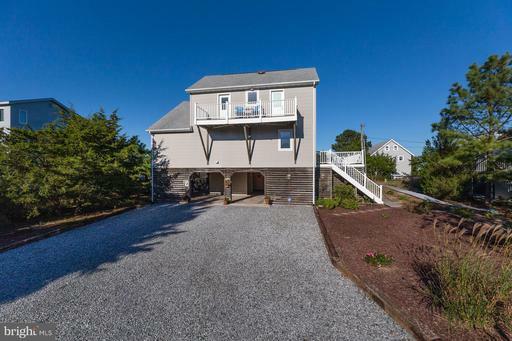 This house features simply stunning views of the Prime Hook Wildlife Refuge from virtually every room. Open floorplan with exposed wood beams, woodburning fireplace. 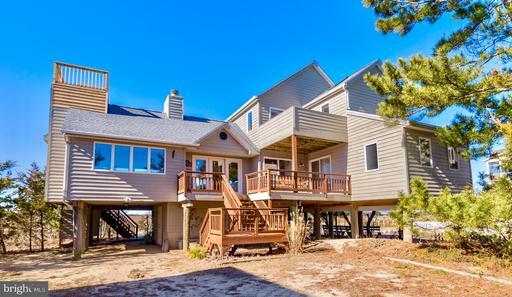 Breath into those nightly amazing sunsets from your living room, screened porch or rear deck. Or use your private dock to kayak along Deep Hole Creek and the Broadkill River. Make this private retreat your own with upgrades to your desires. Crab, fish, and enjoy life in nature. Just 7 minutes from Milton, 15 minutes from Lewes. 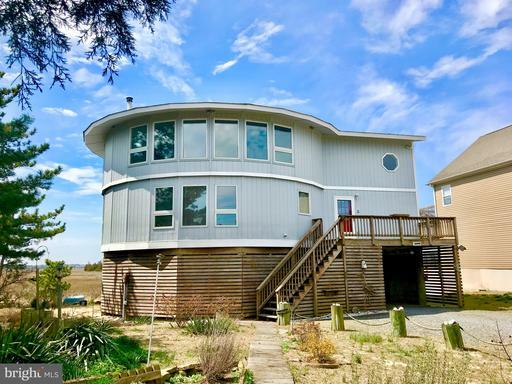 Enjoy sunset views of the Prime Hook Wildlife area and peak-a-boo views of the Delaware Bay from this 3-bedroom, 3 bath single family home with extra finished space that can be used as a 4th and 5th bedroom or office and family room. 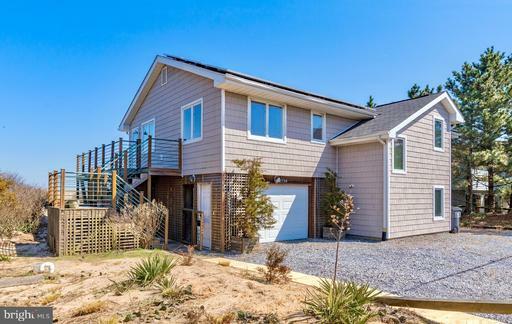 Features are not lacking in this recently renovated beach home in Broadkill Beach including hardwood floors and tile throughout, upgraded kitchen that includes granite counter tops and stainless-steel appliances, and upgraded Trex decking makes for easy maintenance. 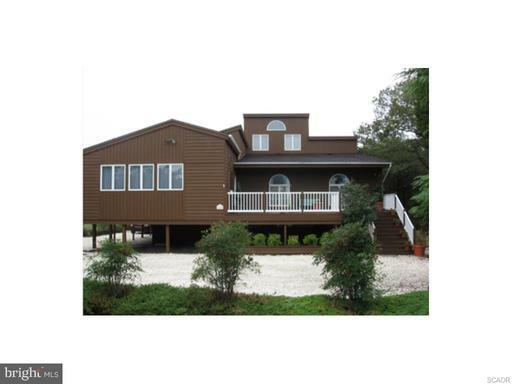 Large screened porch can be used to enjoy those summer beach days. This private large lot offers great entertainment space outside including covered Patio area, and side yard space for summer time activities. After a day on the beach enjoy the convenience of the large outside shower. Turn key and being sold with all furnishings! Parking is not limited and offers plenty of space for your beach guests. Seller just recently installed new septic system. If you are looking to move in and have instant rental income for 2019 this is a great opportunity for you. Contact us for your appointment today.